Home / Guest Blogs / Kindergarten Science Fun! Hello again!! Faith here from Kindergarten Faith. Today I am going to share some of my “make it real” ideas in Science. 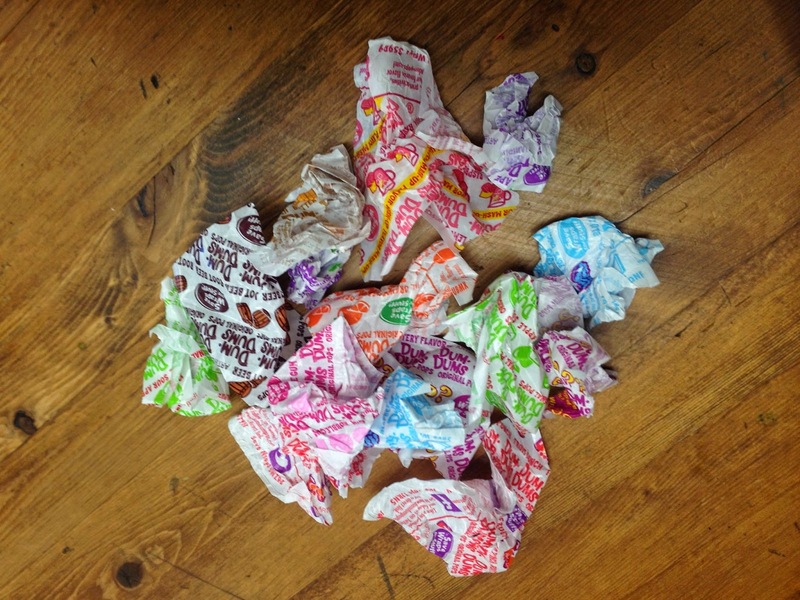 Dum Dum Lollipops and Science ….. really?? In my Kindergarten Science class we spend two weeks learning all about our bodies. We talk about the interesting things our bodies can do, how they work, and what makes us go. I found an awesome app that my kiddos totally love!! 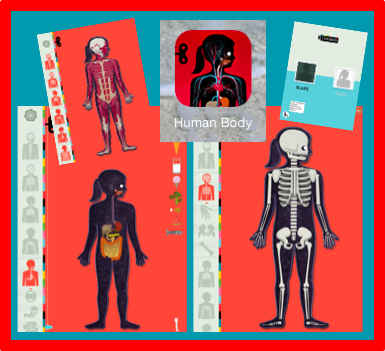 The app is called Human Body by Tiny Bop. You can create a little boy or girl and name him or her. You can feed your person, watch the food go through his or her digestive system, watch your person breath, look at your person’s bones and muscles, make him or her run, and the really cool part…….. there are even sounds. So when we talked about the importance of our bones, we always pretend what we might look like without our bones …. yep, jello. With this app the kids can see how important our bones are. They keep us upright. Take out your bones and you fall down. The kids loved being able to put their person back together. There are lots of other really cool things your person can do. Be sure to check it out!! Our clean bodies with our skin! Our bodies without our skin after recess. Yuck!! « Cute Magnetic Sheet Classroom Decor!